Segment 1: All PG all the time. PG being recruited by LAL fans billboards, Laker fans not that confident they can get PG. ESPN following PG through free agency. Lakers pitch to George obtained by SI . Birthday party. PG comes across as a no BS kind of guy. Segment 2. Dwane Casey gets COY award. Why awards don't matter. Segment 3. 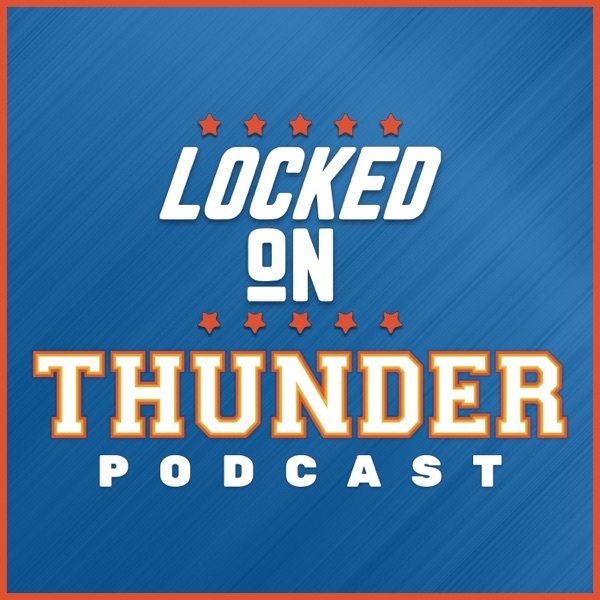 What If will always be a part of the Thunder legacy, but why it's not right to blame Sam Presti. Who you want to blame at the moment. We are not owed a championship.